Louis Pearl - The Amazing Bubble Man makes his first ever visit to Manila at RCBC’s Carlos P. Romulo Theater from 23 - 27 September! 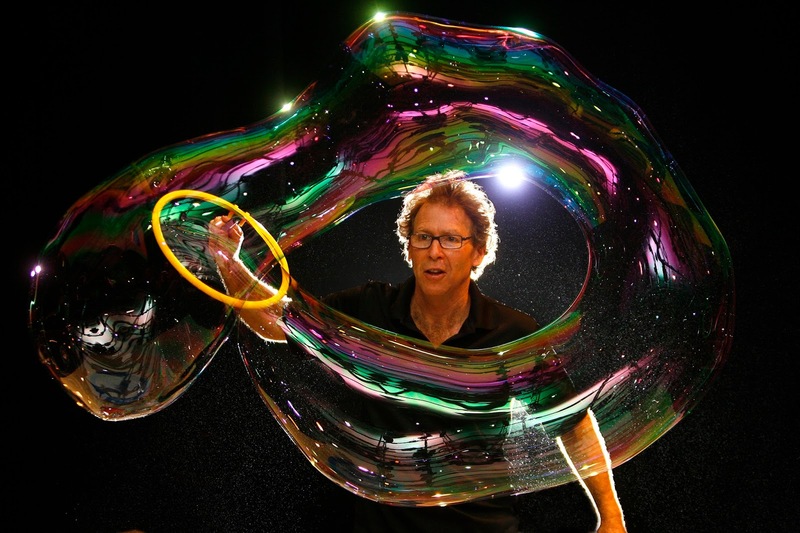 Louis Pearl, The Amazing Bubble Man has been thrilling audiences around the world for nearly 30 years with the art, magic, science and fun of bubbles. He has performed to more than one million people, including royalty and celebrities, in hundreds of cities around the world. He is also a favourite at the world-famous Edinburgh Festival Fringe, where he returns this year for his eighth successive season. 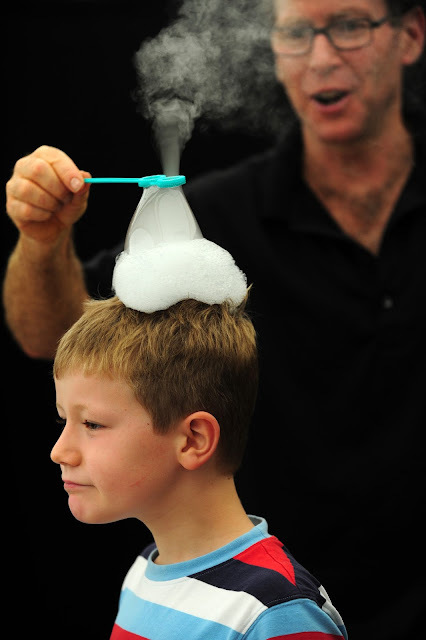 From square bubbles, layers of bubbles inside bubbles, fog-filled bubbles, volcano bubbles to flying UFO bubbles and even people inside bubbles – The Amazing Bubble Man is set to enchant adults and children alike with his unique blend of skill and humour. With infectious enthusiasm, The Amazing Bubble Man explains some fascinating facts about bubbles, bringing science to life and into the realm of fun. 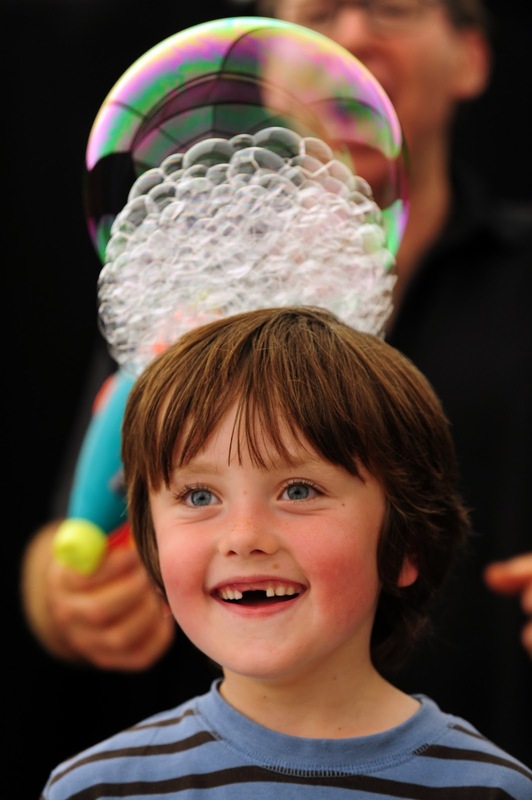 As well as exploring the dynamics of bubbles, The Amazing Bubble Man conjures shrieks of laughter and gasps of amazement from all ages. 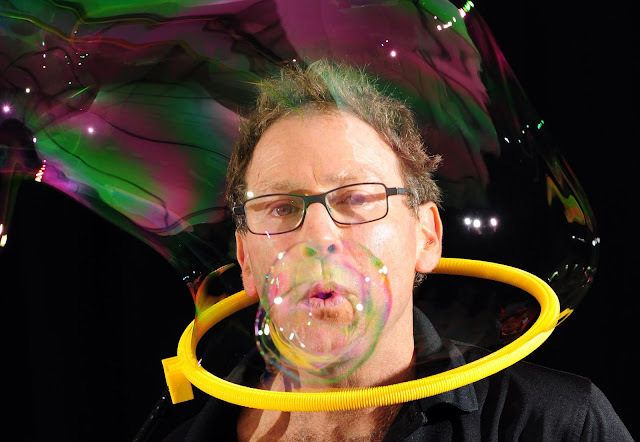 This wondrous 75 minute show combines breath-taking artistry, colourful music, plenty of audience participation and enough spellbinding bubble tricks to keep all ages entranced. Louis Pearl says of his show, “The kid in everybody gets excited. The audience connects with what's happening onstage at a pre-verbal place. 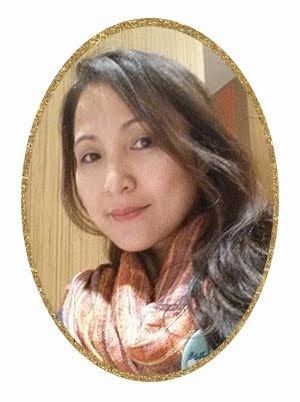 There's so much joy." Louis Pearl, The Amazing Bubble Man is produced by Concertus Manila and Lunchbox Theatrical Productions in association with Louis Pearl. Louis Pearl was born in San Francisco and in 1980 started his own toy company, making amongst other things a big bubble-making toy - ‘The Bubble Trumpet’. 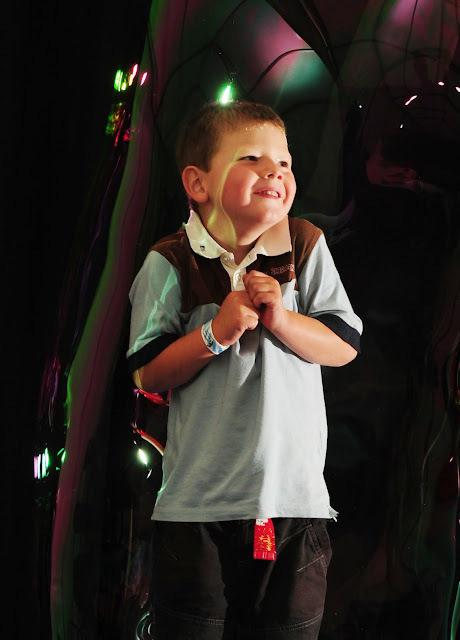 To help sell the toy he learned a few bubble tricks and soon he was performing at summer camps. Encouraged by the response Louis Pearl developed a stage show, and started touring around California, before taking his show to a wider audience around the USA and overseas, becoming an established sell-out performer at the famous Edinburgh Festival Fringe. 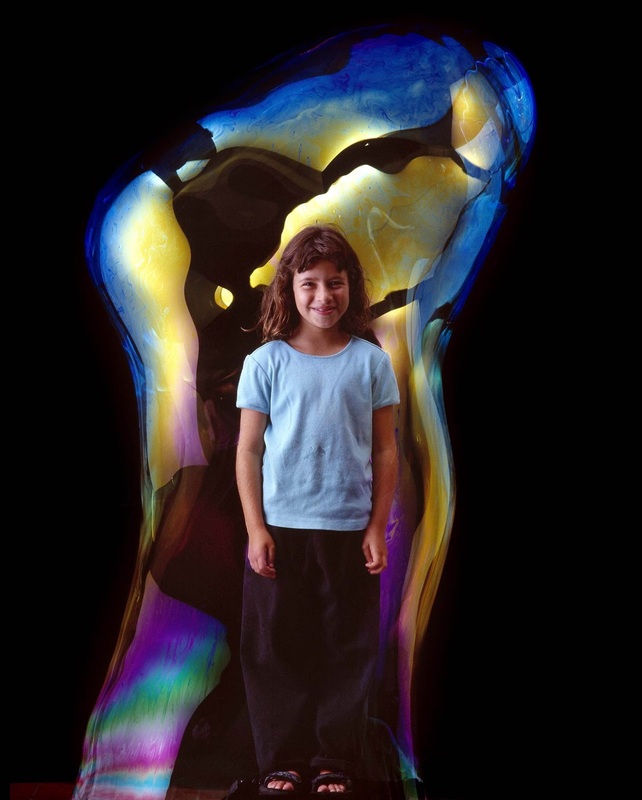 He has written two books about bubbles, made a video called “Light, Camera, Bubbles” and produced many bubble inventions.